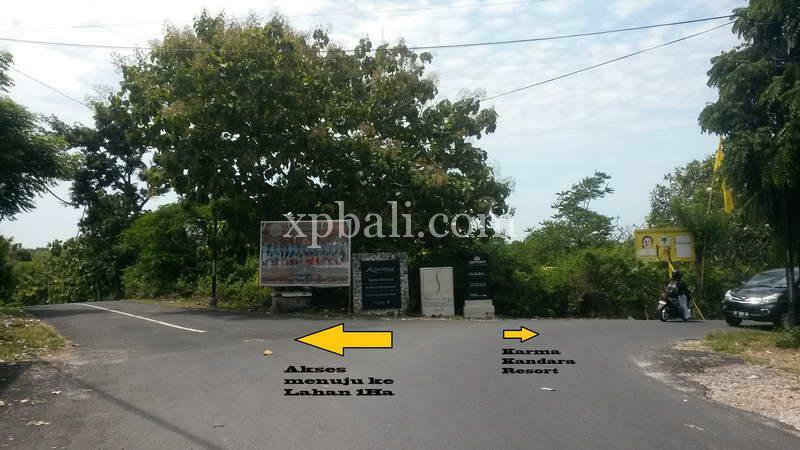 This fantastic 1 ha block of freehold land near Banyan Tree and Karma Kandara Resort Ungasan the south part of Bali island with the Views Ocean. 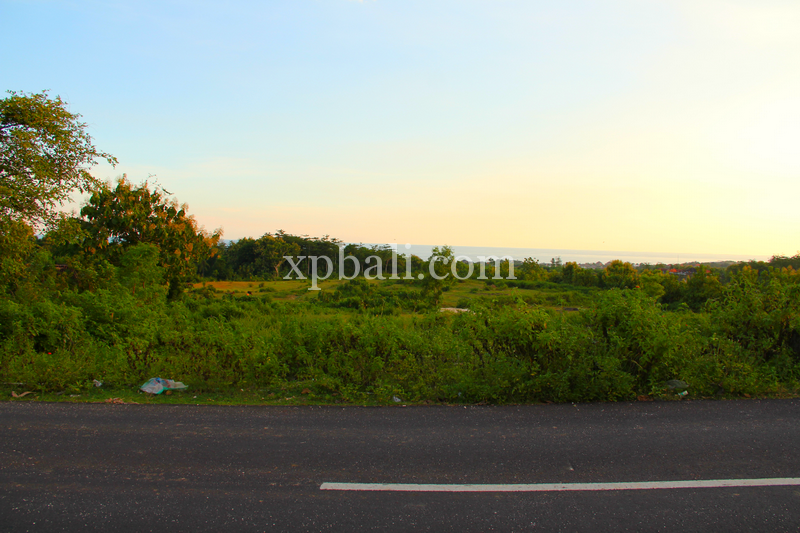 This block of land could be architecturally designed to be one of the most breath taking hotel, resort, or villa complex available in Bali with good access road and in a prime location. All necessary documentation is up to date and available for reviewing.